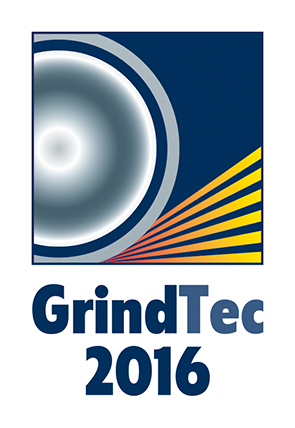 Vapormatt, the world’s leading wet blasting company, will be exhibiting at GrindTec 2016 which takes place between the 16th and 19th March 2016 in Augsburg, Germany. Following on from the successful launch of the latest wet blasting machine, the Sabre, Vapormatt will be continuing to showcase the versatility of this machine. With several installations since 2014 and many developments the Sabre is now being used for a range of cutting tools. Having some of the highest levels of control and repeatability the Sabre can produce homogenous cutting edges using the wet blasting process. The Sabre is highly customisable and can be configured to suit a number of applications including: edge preparation of cutting inserts, creating k-factors on milling tools, preparing surface for PVD and CVD coating and the deburring and edge preparation of gear cutting hobs. In 2014 the show set 3 new records with 520 exhibitors from around the world showcasing their products to over 15,000 visitors. 2016 is set to be even bigger with an additional 5,000m² of hall space allocated for the show. GrindTec will take place at the Augsburg Fair Grounds, Messe Augsburg. Vapormatt will be in booth 3149. 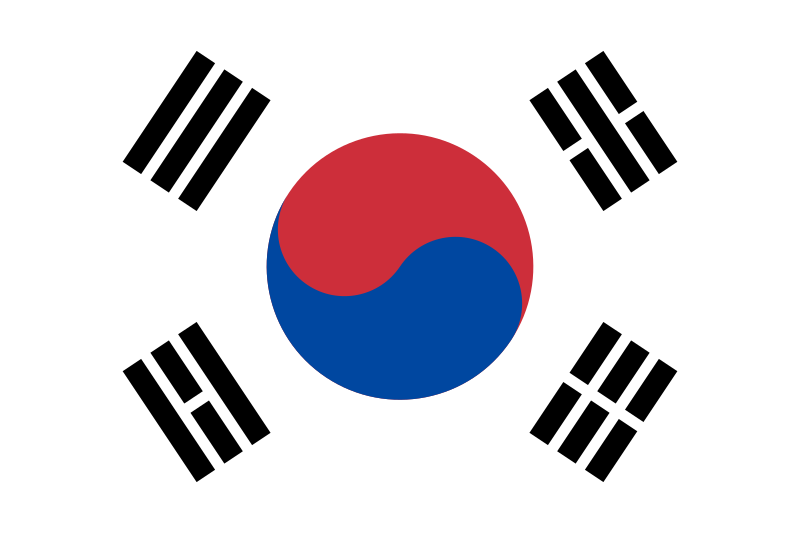 To arrange a visit feel free to contact us directly.